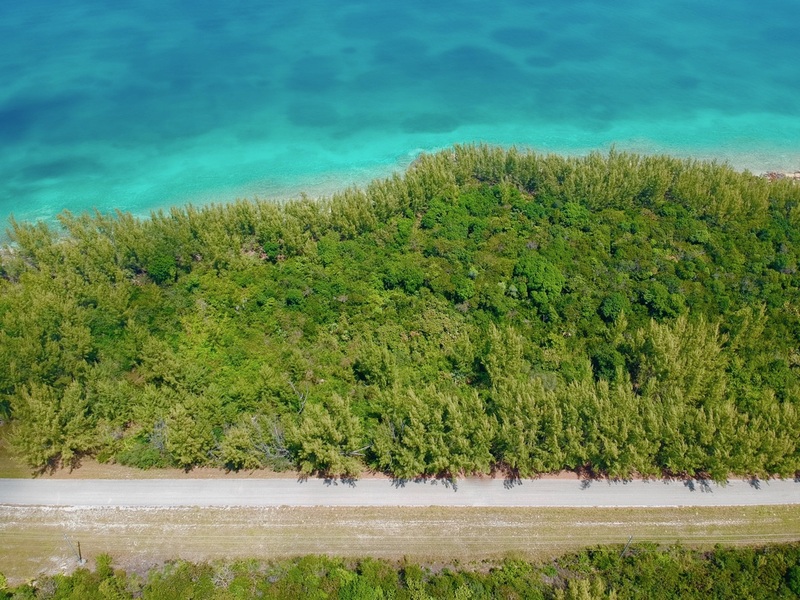 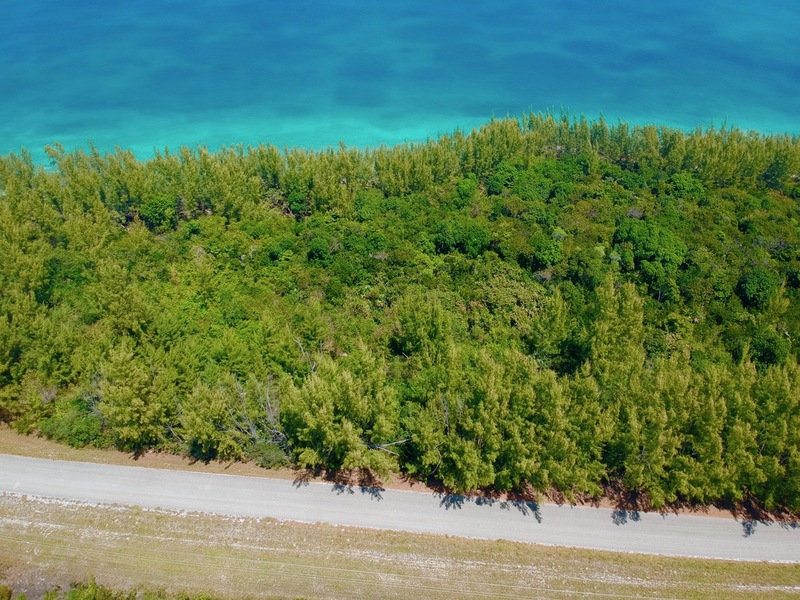 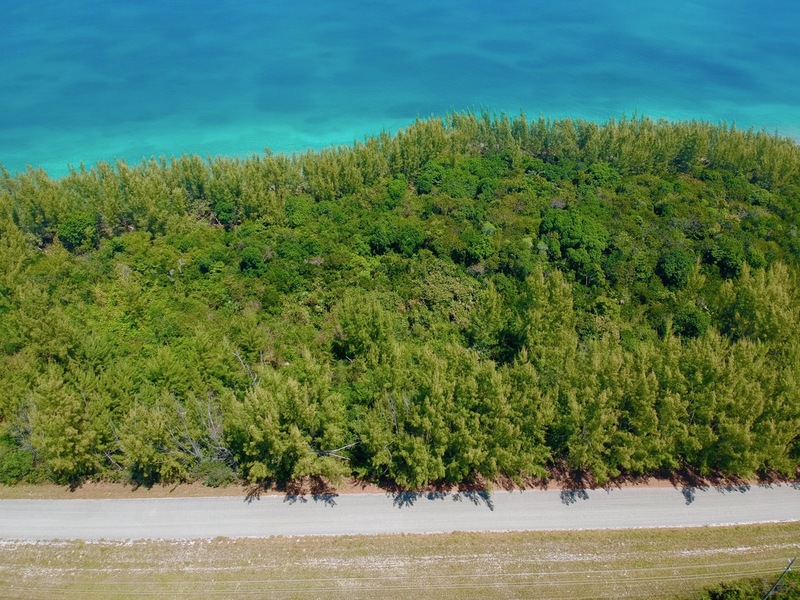 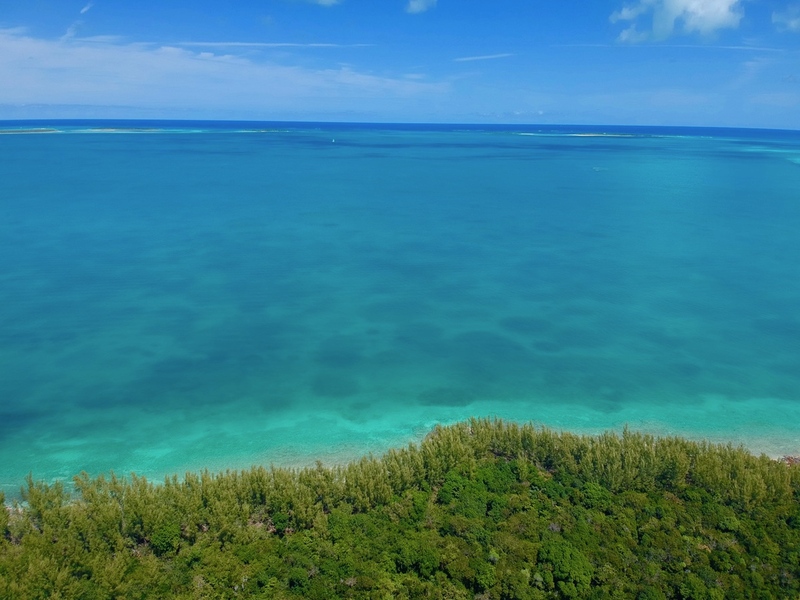 This 1/2 acre lot on the Sea of Abaco has magnificent views of the crystal clear turquoise waters of the Bahamas. 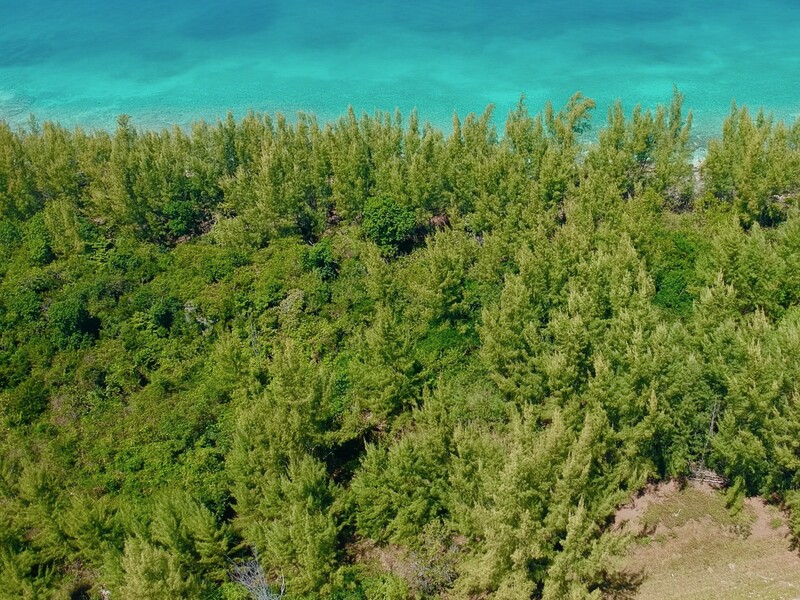 This elevated lot is shaded with mature native trees and the water depth along the shore is 8 feet at low tide. 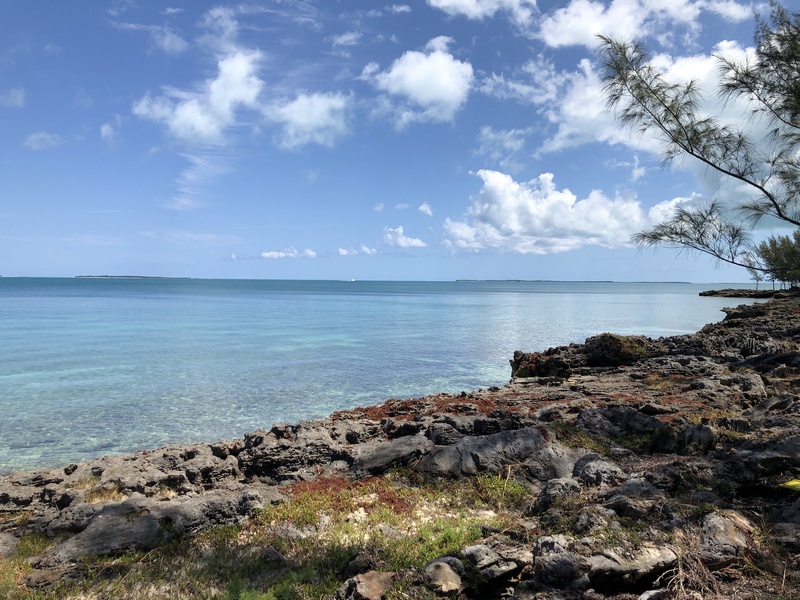 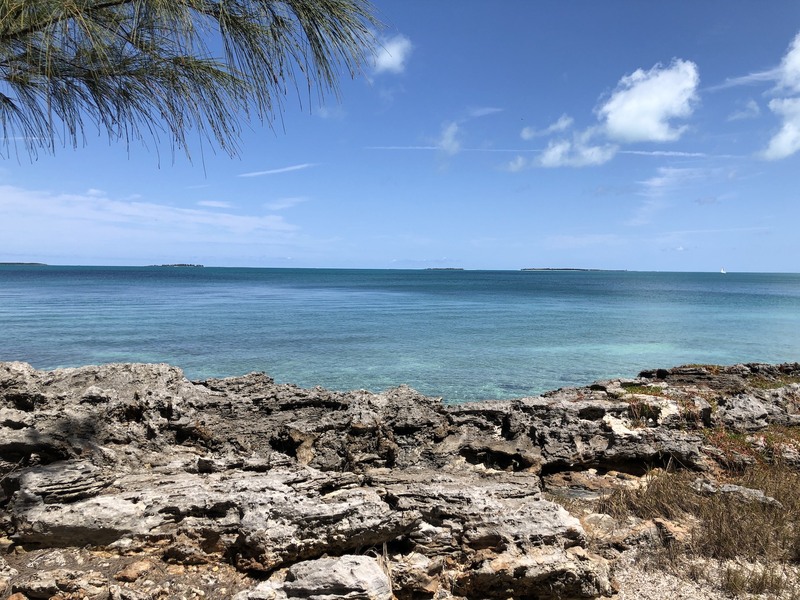 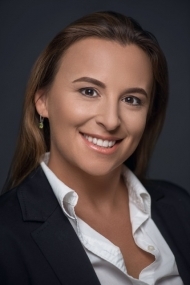 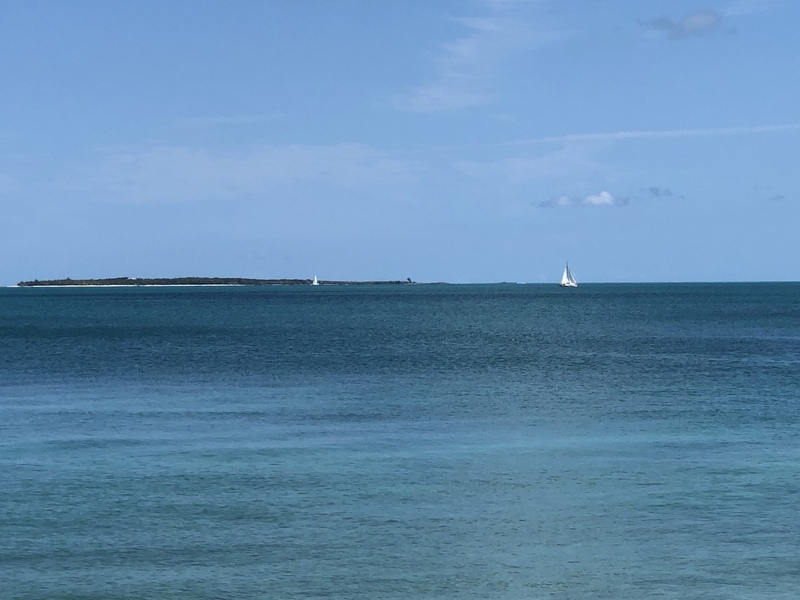 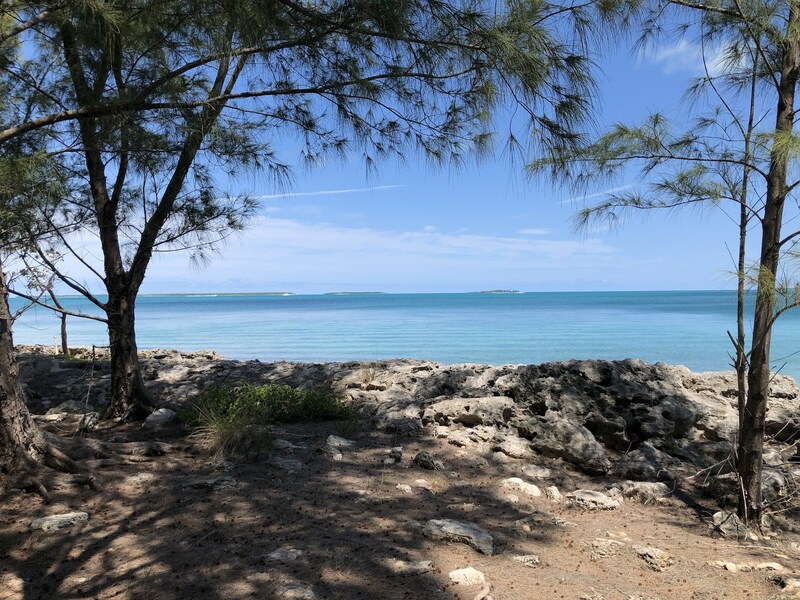 The property is in close proximity to the Treasure Cay airport and to the resort amenities that Treasure Cay offers, yet is in a quiet, peaceful area. 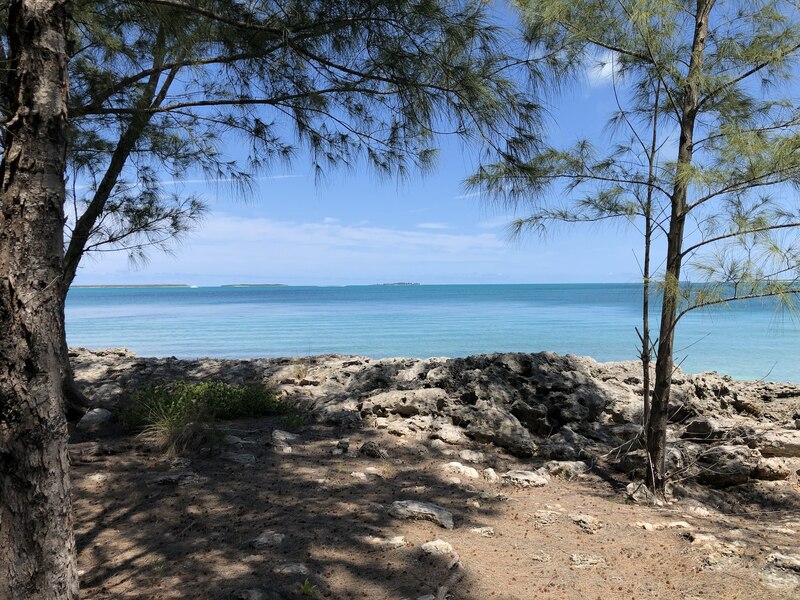 Boiling Hole is a nature lovers dream with access to unpopulated islands, pristine reefs and secluded beaches on the east side and unexplored bone fish flats, blue holes, and majestic paddling grounds on the west side. 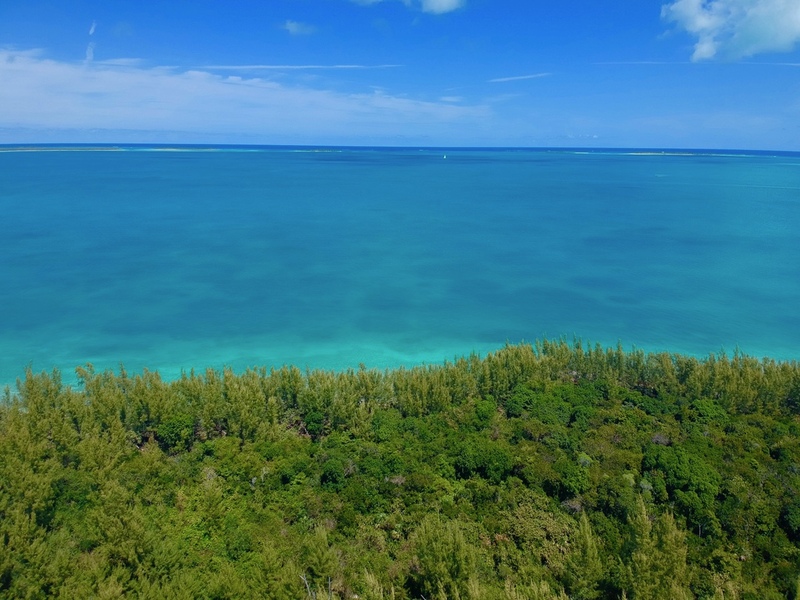 There is great hiking and bird watching in the area.